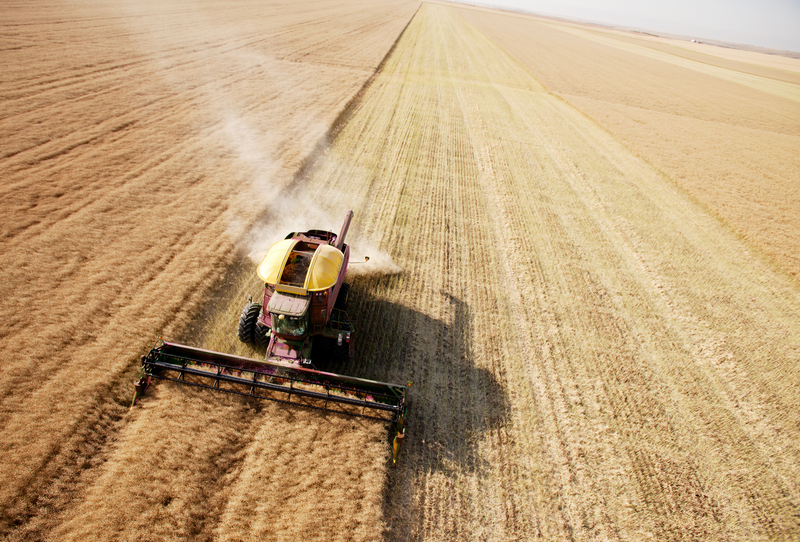 As a farmer, your livelihood depends on your harvest at the end of the season. If your crops aren’t what you expected or if market prices have decreased, you might be unable to cover costs for seeds and farming equipment. That’s where crop insurance comes in. For many farms, these policies are integral for keeping them alive, especially during years of drought. First State Insurance Agency explains why farm insurance is so important. If crops yield less than expected, the right insurance policy will provide funding to make up for lost income. However, there may be other reasons why revenue is lacking. For instance, market prices may be less than they have been in past years, which means your harvest would be less valuable. In this case, price coverage can close the gap. Price coverage works by looking at your actual production history as well as market prices coming from CME Group futures, and these two numbers will be used to calculate revenue if it falls short during a harvest. At this point, you will receive an indemnity payment, which will make up the difference between the price anticipated and your earnings. Unlike auto or homeowners insurance, you don’t file one crop insurance claim as incidents happen; in many instances, multiple claims are made concurrently, which means that the insurance company assumes far more risk. To ensure policies remain reasonably priced, the government offers subsidies on premiums. That makes farm insurance more accessible to the people who need it, and it helps keeps smaller farms in business. A reliable crop insurance policy helps you plan for the unexpected. First State Insurance Agency proudly supports farmers and other residents of Nebraska to ensure they can access the proper support during their times of need. Speak to an agent and request a quote by calling (402) 979-7585. You can also visit them online for more information on the Nebraska locations.